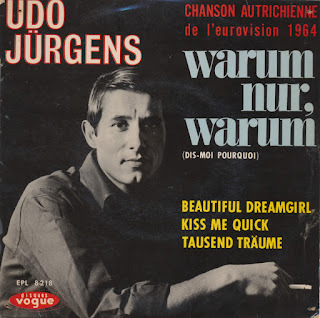 After competing in the Euovision Song Contest 1964 with Warum nur, warum, Udo Jürgens represented his country Austria again the next year. 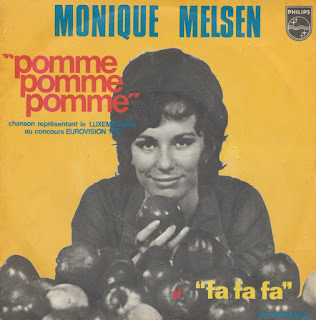 The song 'Sag ihr, ich lass sie grüssen' has a strong melody and a rather sad message. 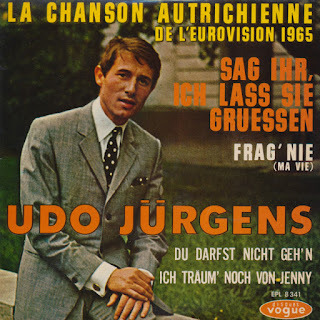 Jürgens is telling a friend what to tell a former lover. 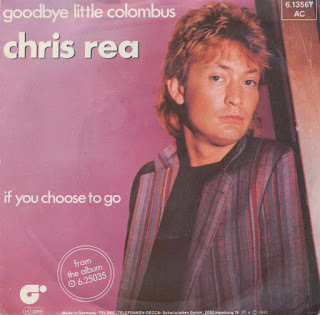 He explains that the lover must be told that he sends his regards and that he is doing fine, but that his hope that she might come back to him must not be mentioned. He ends, however, with the instruction that 'in spite of that, tell her I love her'. 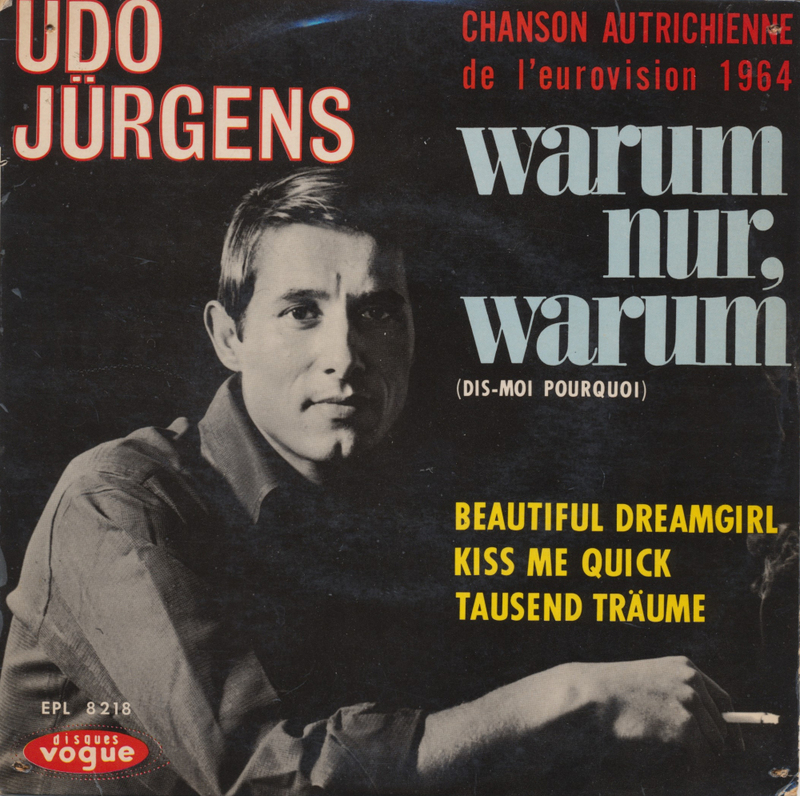 The song was slightly more successful in the Eurovision jury system: while 'Warum nur, warum' made it to sixth place, this 1965 entry made it to fourth place. 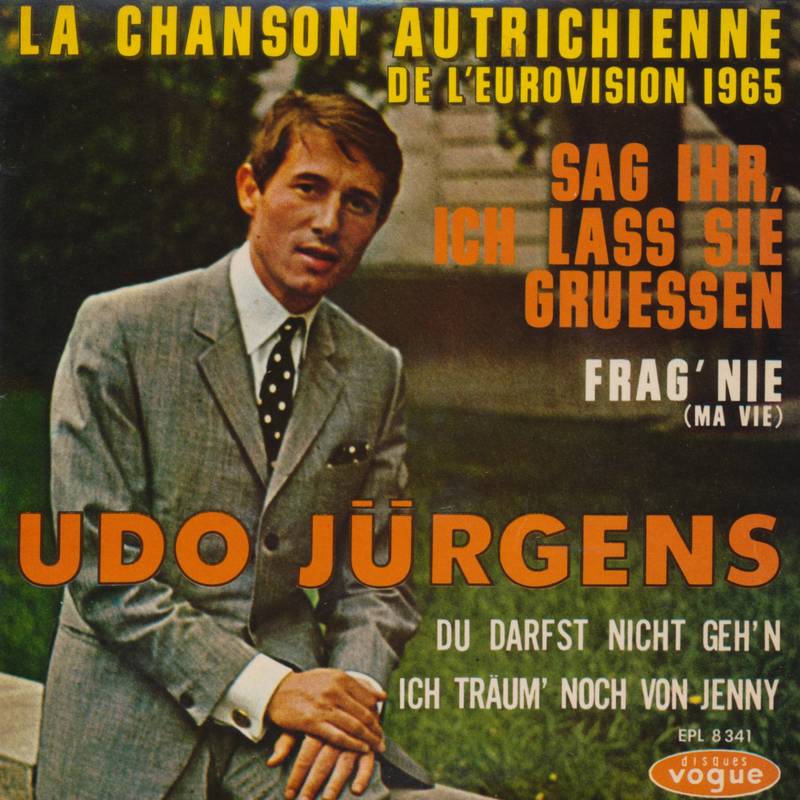 It may have contributed to sending Jürgens to the Eurovision stage again in 1966 with 'Merci Cherie', with which he finally won the contest. 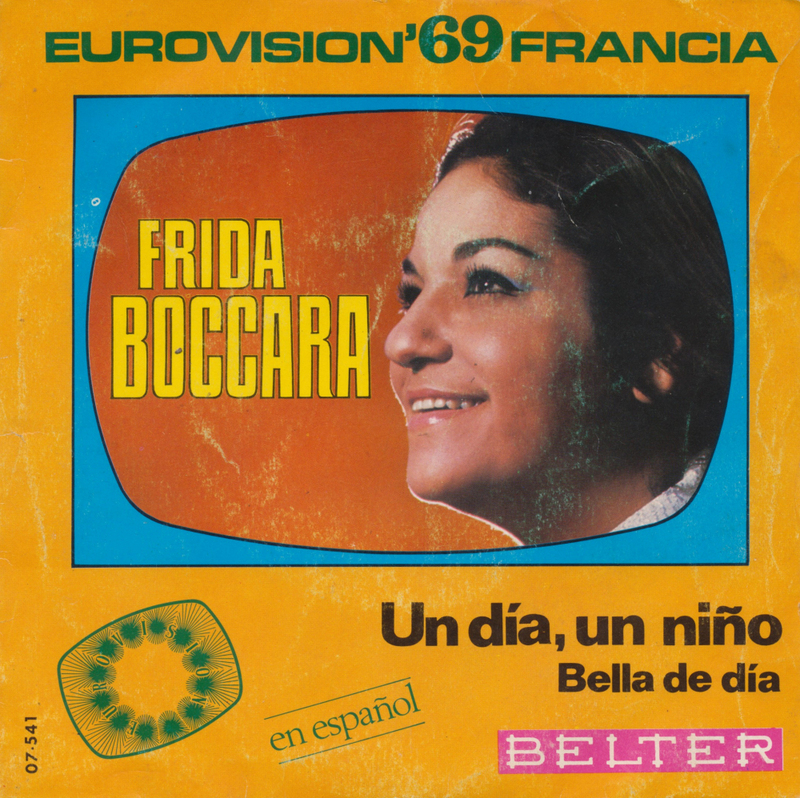 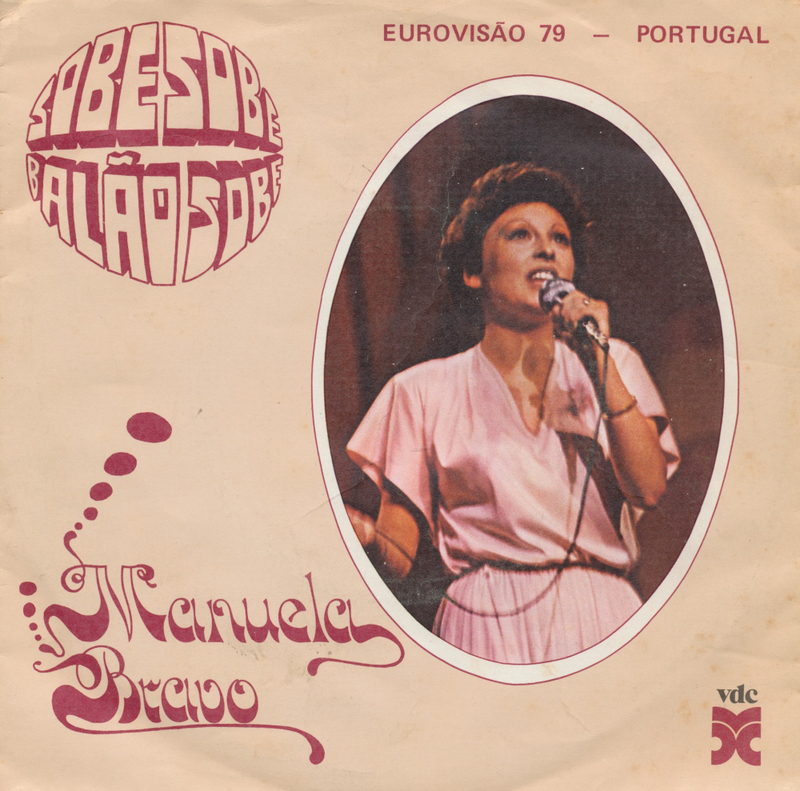 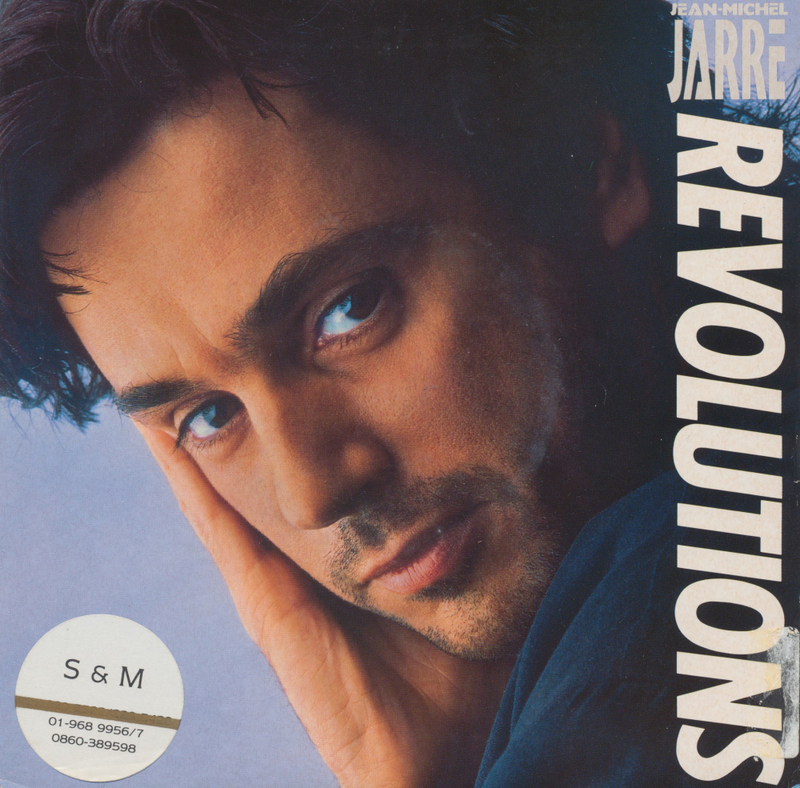 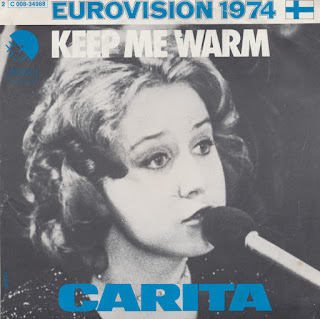 This French EP features the Eurovision song along with three more German language songs. 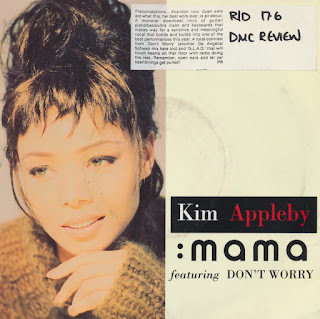 Basically I was looking for a UK copy of Kim Appleby's 'Mama' because recently I have acquired UK versions of her other singles as well. 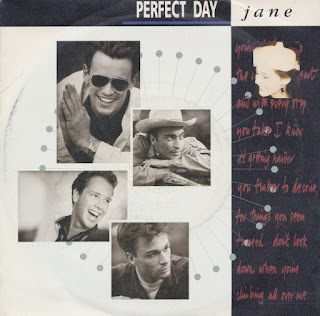 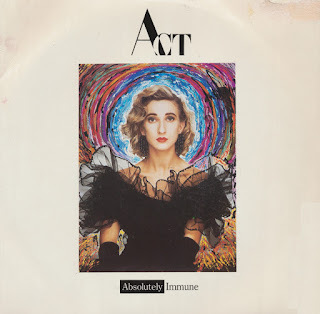 When I found this copy I was surprised to find a review stuck to the front cover and a sticker correcting the track listing on the back cover. 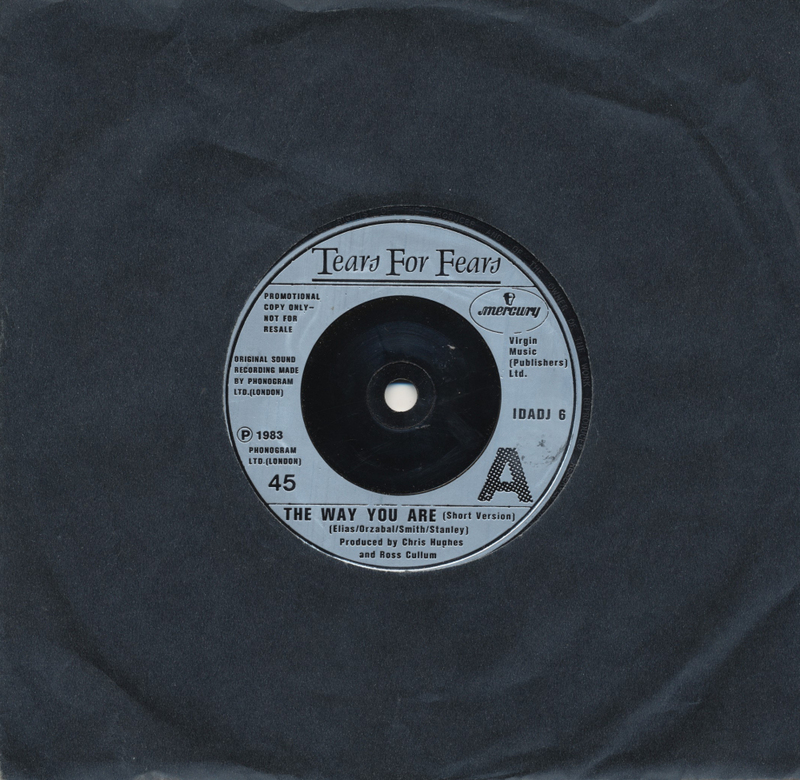 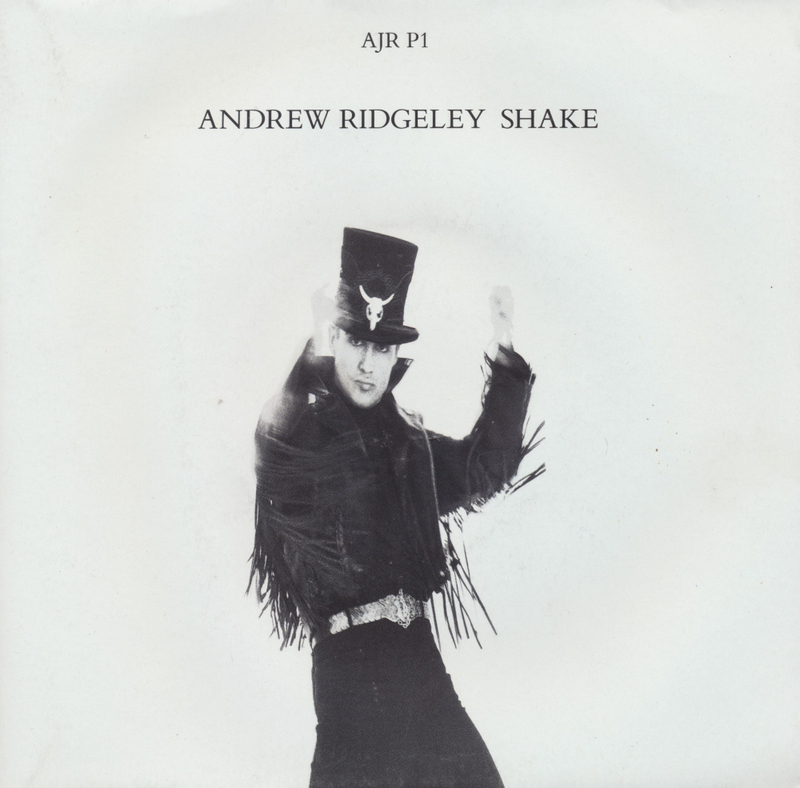 Turns out this is a promotional copy of this single - and quite an interesting one, too. 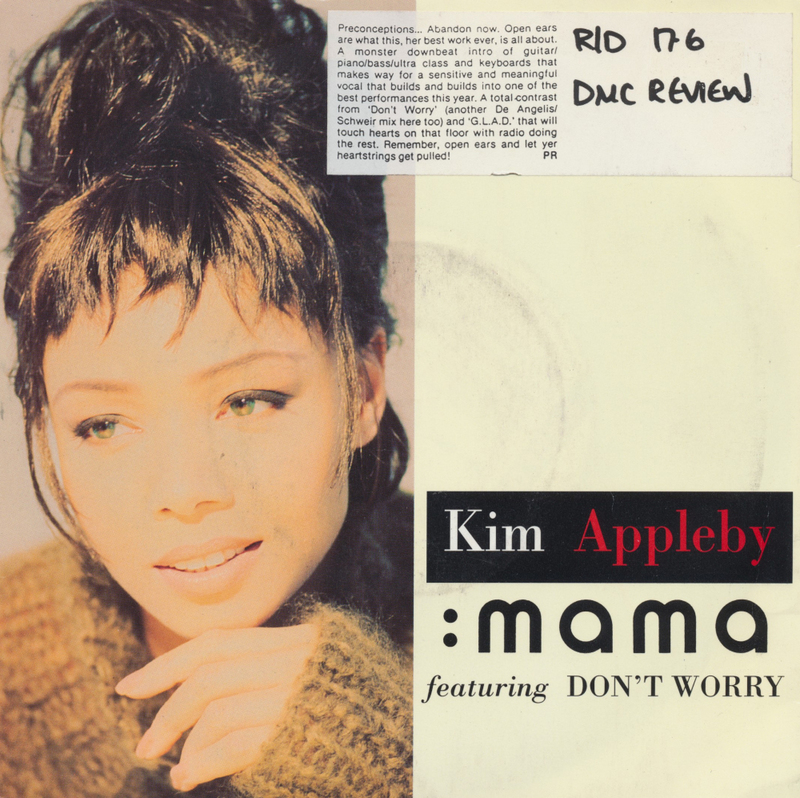 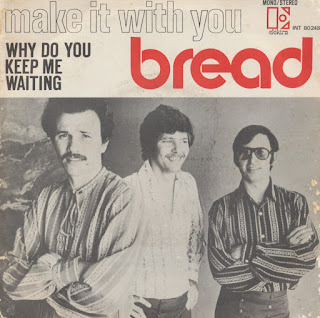 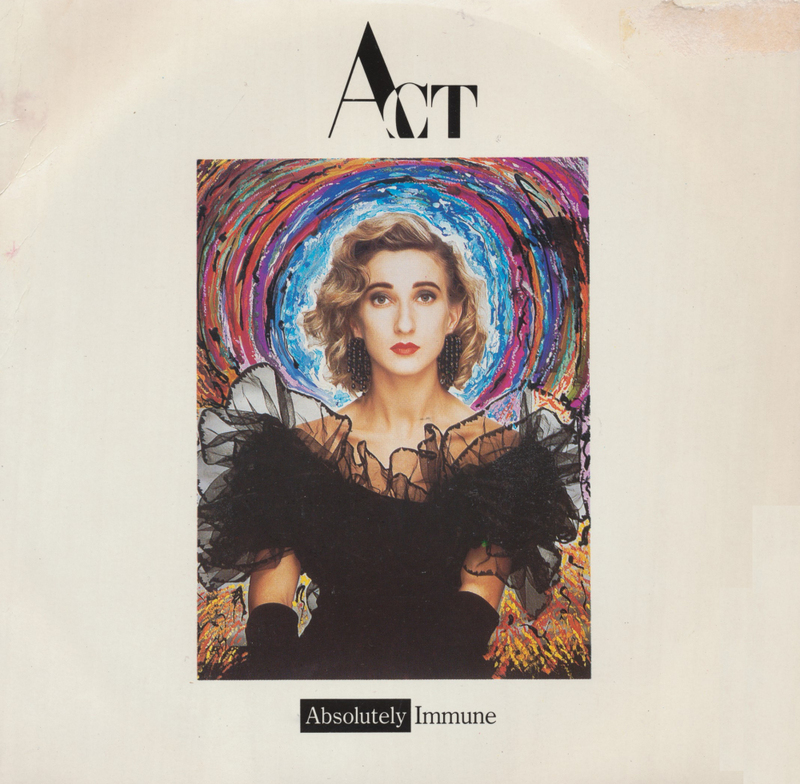 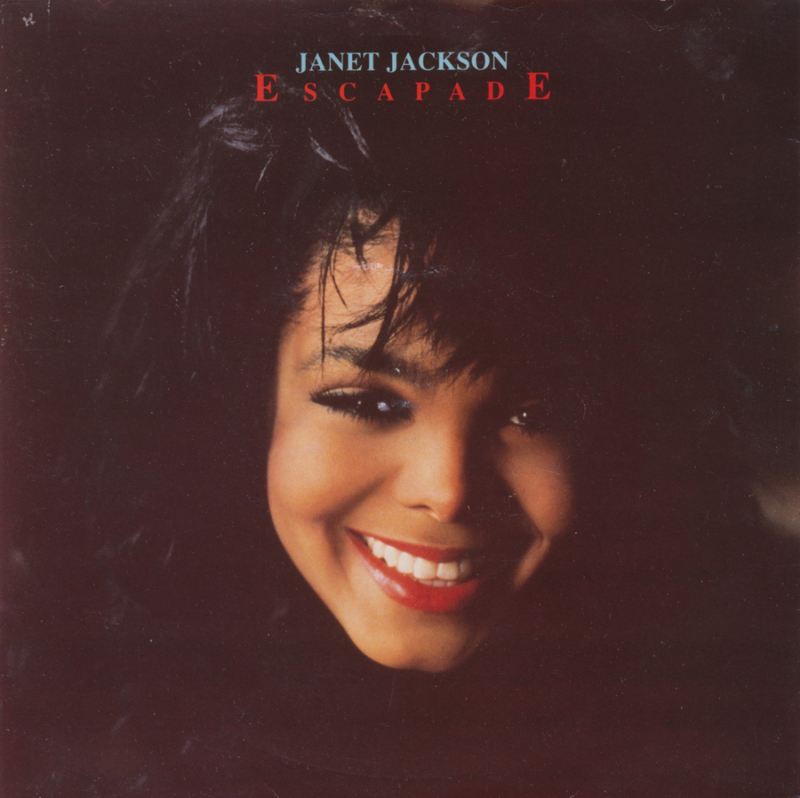 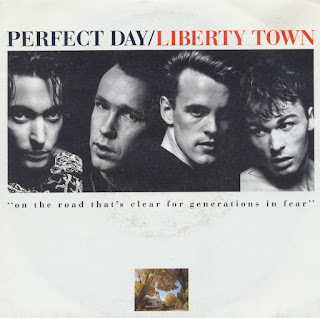 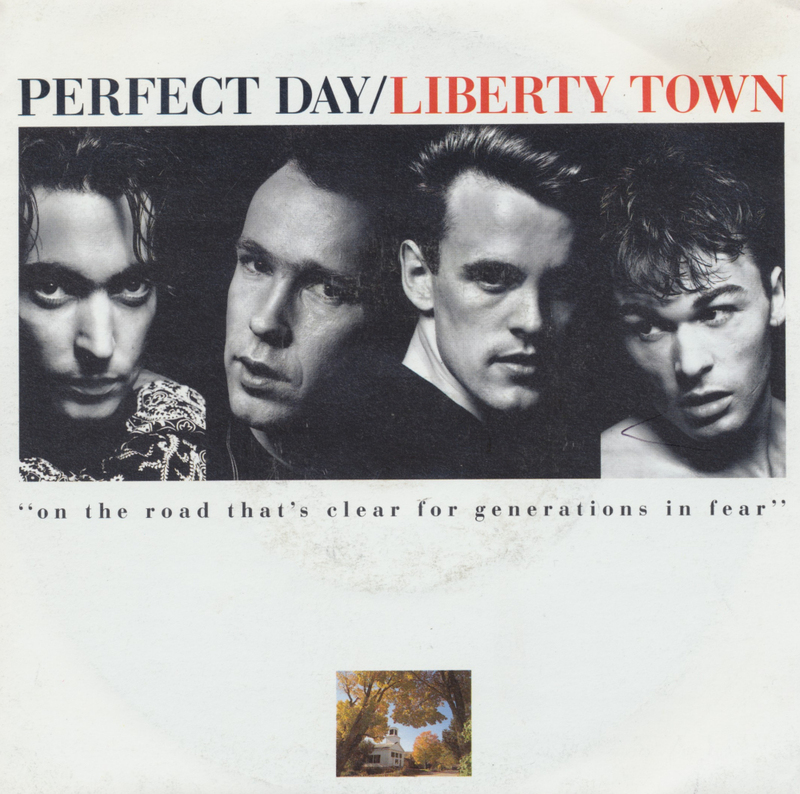 While the commercial version of 'Mama' contains the earlier single 'Don't worry' on the B-side, this single contains the acoustic version of 'Mama' on the B-side. It was no problem to part with one euro to get this disc into my collection.